Clear 4 ½ digit backlit display featuring an overload warning with trend bar to alert operators. Audible and visual pass/fail indicators clearly signal when displayed readings lie within tolerance. Discover more about the AFTI display and torque sensors in our product brochure. 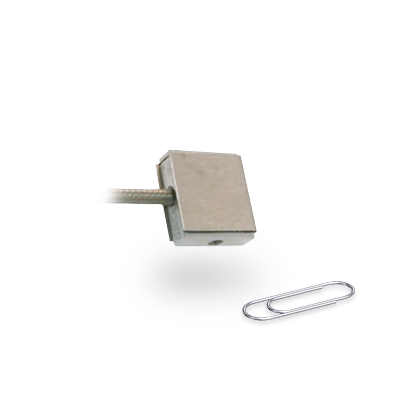 To get even more from your AFTI display, there's a range of 'Smart' tension and compression loadcells to choose from. 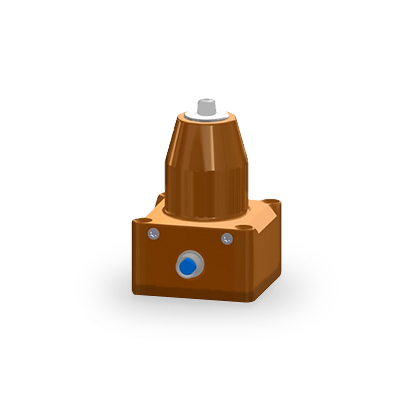 Simply unplug your torque sensor and plug-in your force loadcell. 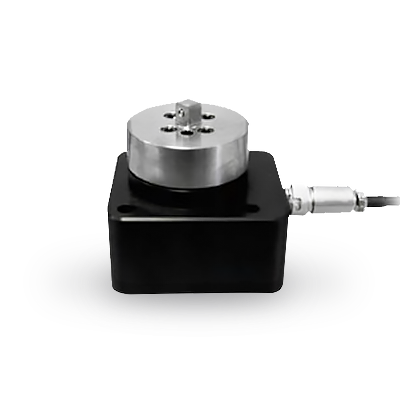 A range of interchangeable torque sensors for measuring static and rotary torque with the AFTI. 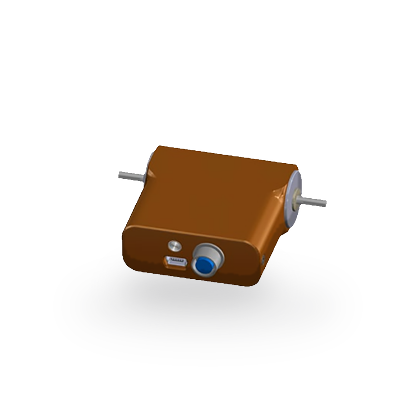 Each 'Smart' sensor is delivered with its own connecting cable, which has a proprietary plug containing the calibration data for instant recognition by the AFTI. 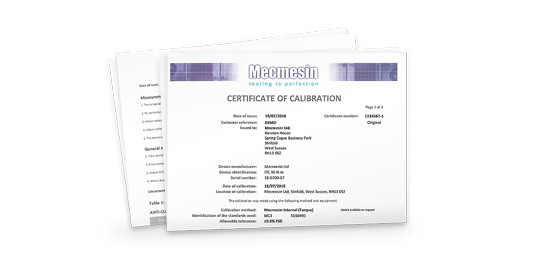 All 'Smart' sensors read from zero and are delivered at no extra cost with a full calibration certificate traceable to national standards. A range of 'Smart' sensors for measuring rotary torque. 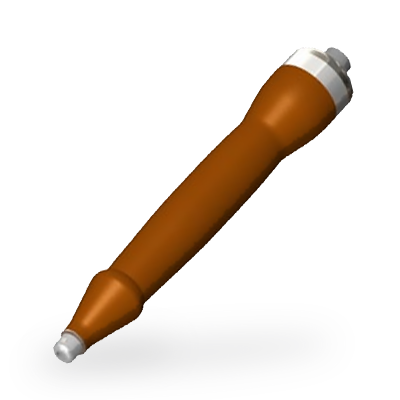 The outer housing is fixed and the central shaft rotates as torque is applied. Suitable for torque applications with multiple revolutions (eg cassette spool mechanism, window winders) typically up to speeds of 5000 rpm. Range of 'Smart' mini sensors for measuring rotary torque from 0-50 mN.m right through to 0-1000 mN.m. Accuracy ±0.5% of full scale. A range of 'Smart' sensors for measuring rotary torque from 0-2 N.m right through to 0-150 N.m.
A range of 'Smart' sensors for measuring static torque. The housing is fixed in place and the test specimen is rotated against the square drive of the sensors as torque is slowly applied. Note: If used in handheld applications, static torque sensors should not be rotated too far in one direction. 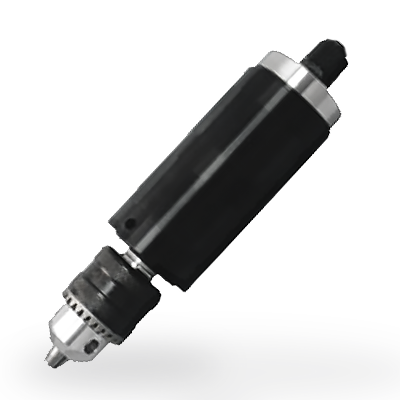 There is a risk of the connecting cable becoming spirally-wound and damaged, so we recommend using a rotary torque transducer instead. A range of 'Smart' sensors for measuring static torque from 0-50 mN.m right through to 0-2000 mN.m. A range of 'Smart' sensors for measuring static torque from 0-1.5 N.m right through to 0-1000 N.m.
A range of fine-precision, low-capacity torque screwdrivers for handheld applications. 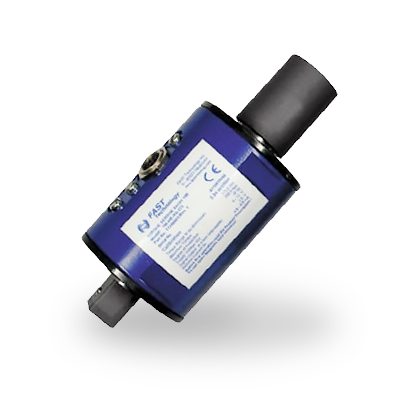 Suitable for the measurement of very fine static torque from 0-10 mN.m right through to 0-1000 mN.m. Equipped with 1/4" hex drive (or 3mm bore) for the fitting of adaptors. A range of mid-capacity torque screwdrivers for handheld applications. 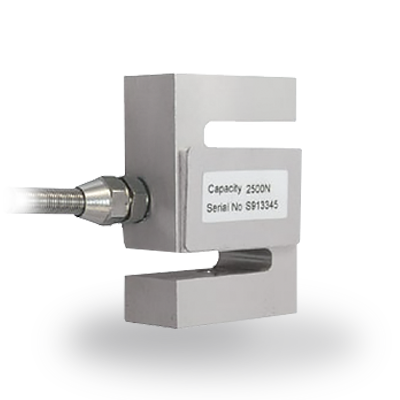 Suitable for the measurement of static torque from 0-0.3 N.m right through to 0-10 N.m. Supplied as standard with a Jacobs-style, 3-jaw chuck (can be removed to allow 3/8" square-drive to be used).